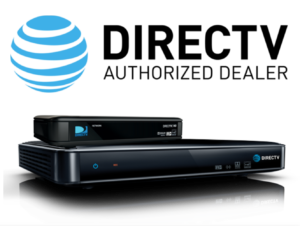 Thank you for your interest in upgrading to DIRECTV for Business! 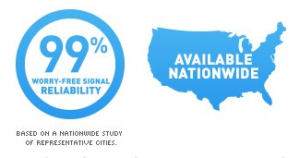 Please fill out the form provided, and click “send” to request your free commercial DIRECTV services and installation quote. Our sales team at Sonu Satellite will review your request, and contact you as soon as possible for further details.